In honour of the late Brian Fox, the Ontario Sugarbeet Growers Association (OSGA) established the Brian Fox Memorial Agricultural Scholarship. 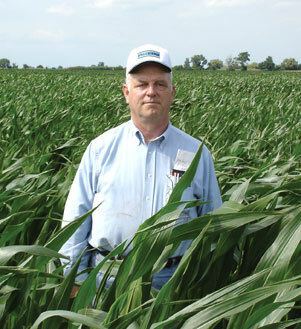 Brian Fox, who passed away in 2013 was a well respected Chatham-Kent farmer, community leader, innovative businessman, and the founding Chairman of the OSGA. The Brian Fox Memorial Agricultural Scholarship is funded by generous donations from various agricultural businesses in Ontario, the Michigan Sugar Company, the OSGA, and the Fox Family. The criteria for student eligibility are acceptable grades, good character, involvement in student activities, and enthusiastic volunteerism. 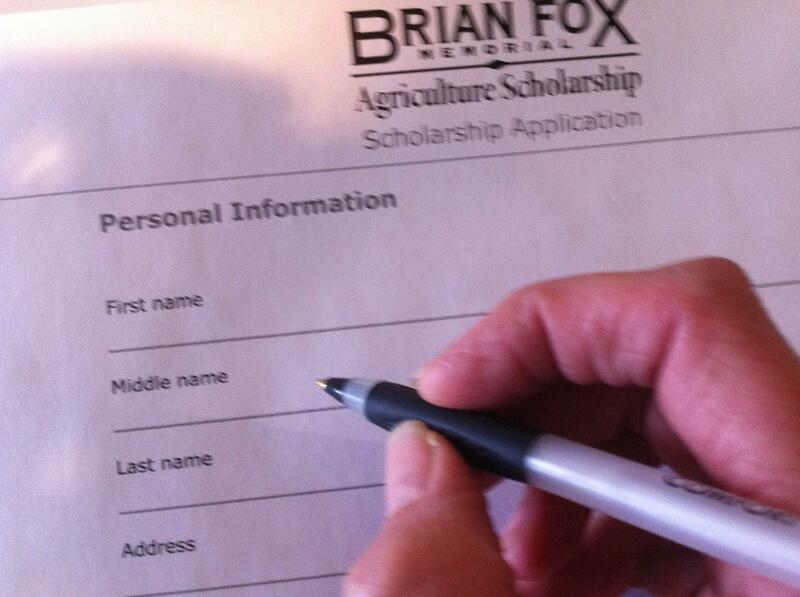 The Brian Fox Agricultural Scholarship is open to any graduate, currently attending a high school in Lambton or Kent counties. 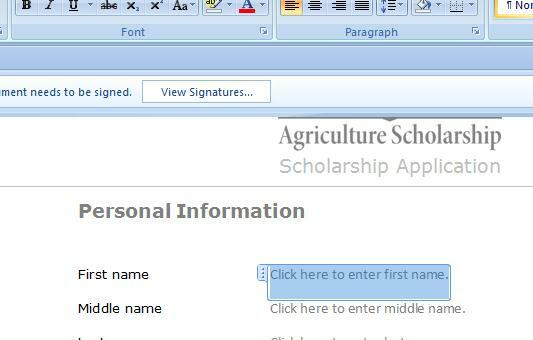 The applicant must have been accepted into any accredited college or university agricultural program. Students interested in applying must have a minimum GPA Requirement of 2.7 or a high school average of 70% in the top 6 senior classes. The Brian Fox Memorial Agricultural Scholarship recipients are selected by a committee comprised by members of the OSGA-executives, and the Fox family. The recipients will be notified by June 30. The application submission deadline is May 31. 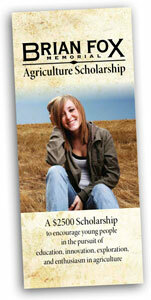 For more information on the scholarship contact the Ontario Sugarbeet Growers’ Association.